CBD may have therapeutic potential for the treatment of insomnia + sleep disorders. TEST RESULTS. 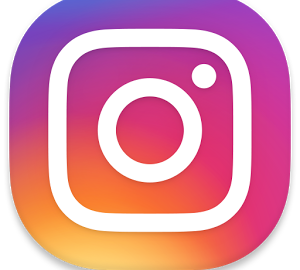 For example, In the United States, approximately 70 million people suffer from insomnia, insufficient sleep or another sleep disorder. CBD has been mistakenly described as sedating. 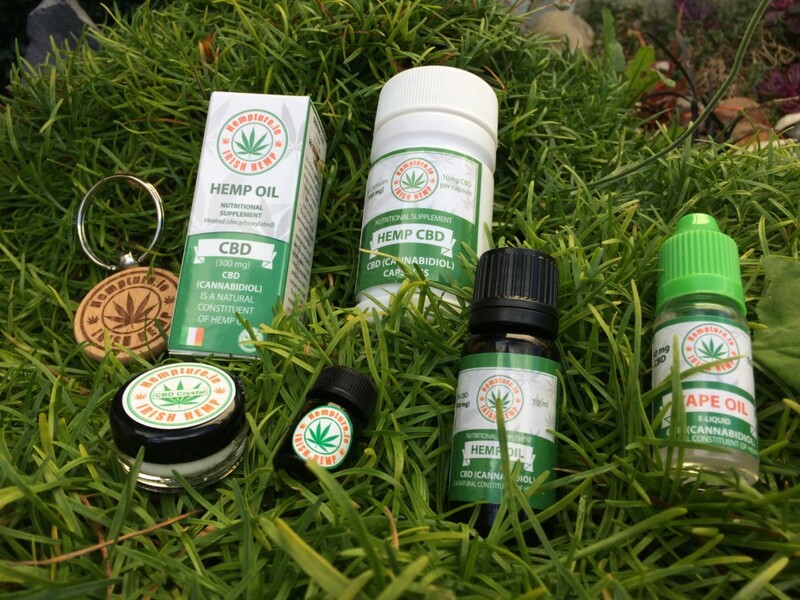 In modest doses, CBD is mildly alerting. Cannabidiol activates the same adenosine receptors as caffeine, a stimulant. But several patients with sleep issues report that ingesting a CBD-rich tincture or extract a few hours before bedtime has a balancing effect that facilitates a good night’s sleep. 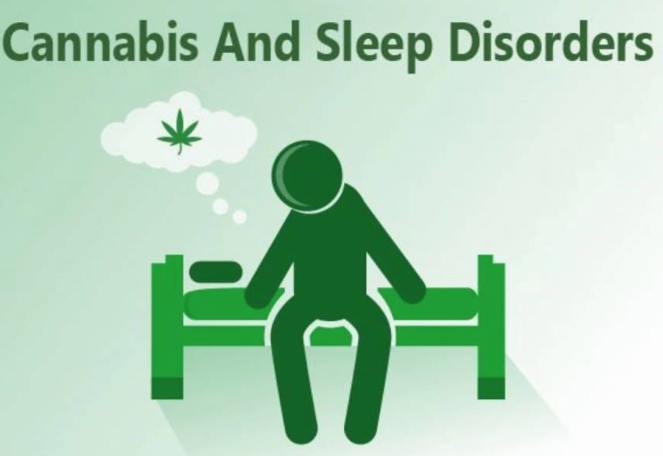 More on sleep disorders and CBD. 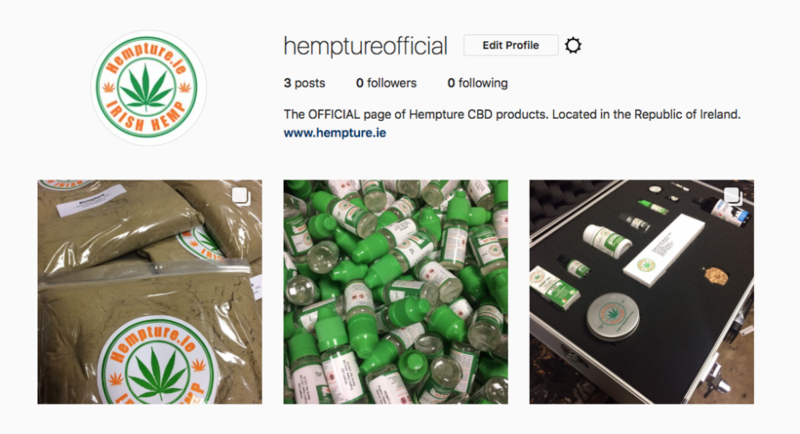 NEW – Hempture OFFICIAL INSTAGRAM page. 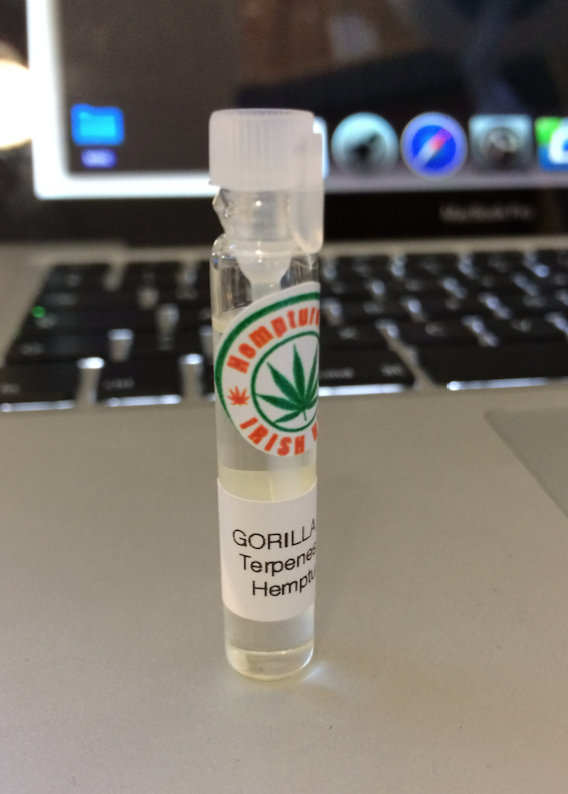 Hempture 24/5/17 – 3 New Cannabis Strain-Specific Terpenes developed & ready! 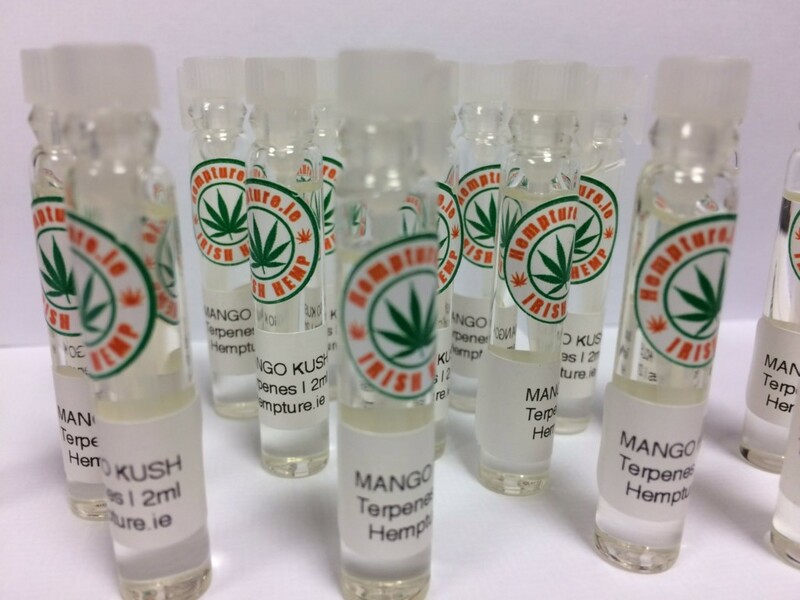 We have finally completed development of 3 new Terpenes. They are: Grape Ape, Strawberry Cough & Pineapple Express. 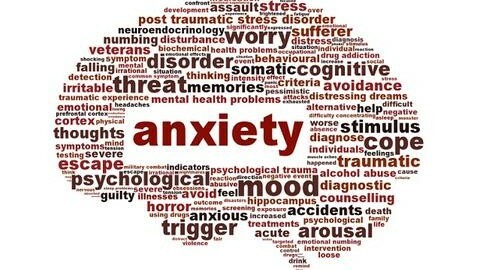 How Cannabidiol (CBD) Works for Treating Anxiety. Brazilian researchers have conducted a small double-blind study of patients with generalized social anxiety. 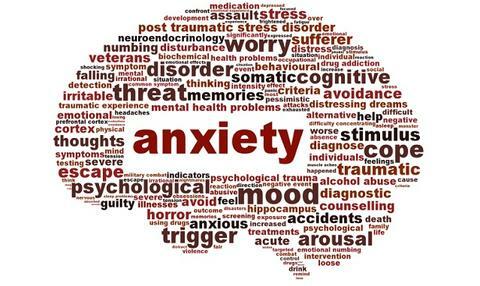 After consuming CBD, the participants reported a significant decrease in anxiety. 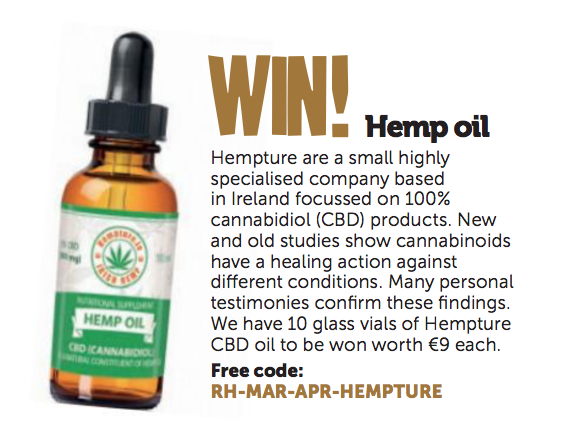 We believe that CBD oil should be available to everyone regardless of economic restriction and we have introduced a program that will enable people with limited financial resources to obtain Hempture CBD oil either free or at greatly reduced cost. 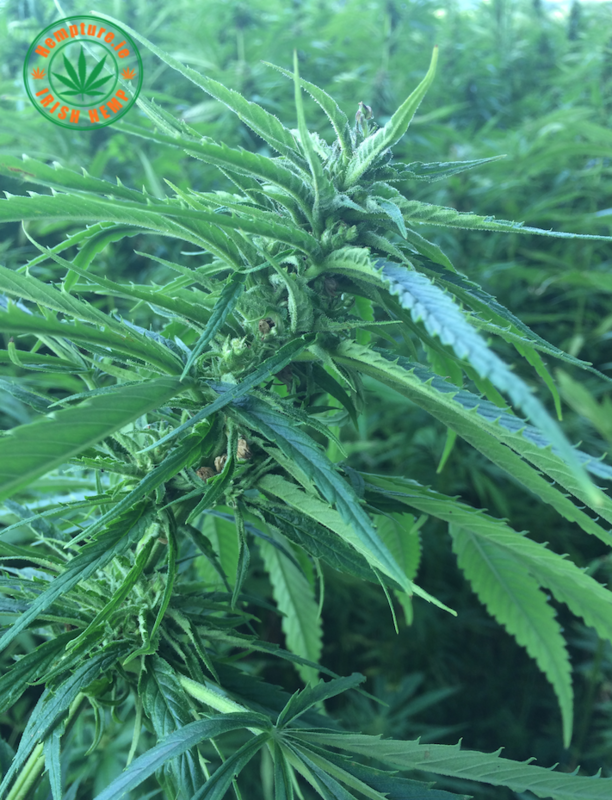 Our new Hempture CBD Compassionate Access program will provide will provide CBD free of charge for those who qualify. We have limited availability. Full details coming soon. 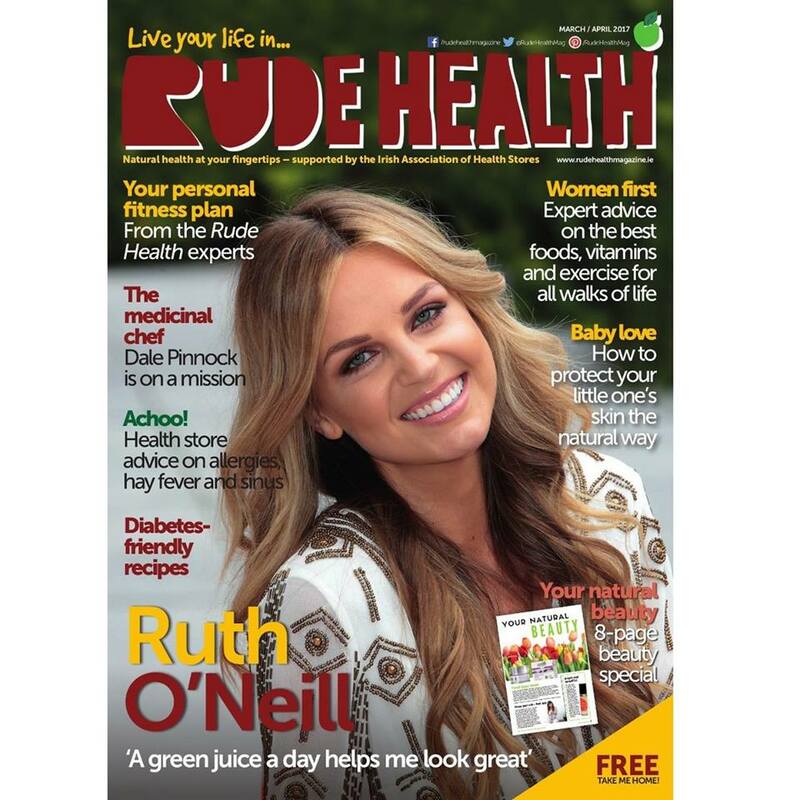 Rude Health Magazine Hempture competition winners announced. Well done guys. We will contact you via email to arrange delivery shortly. 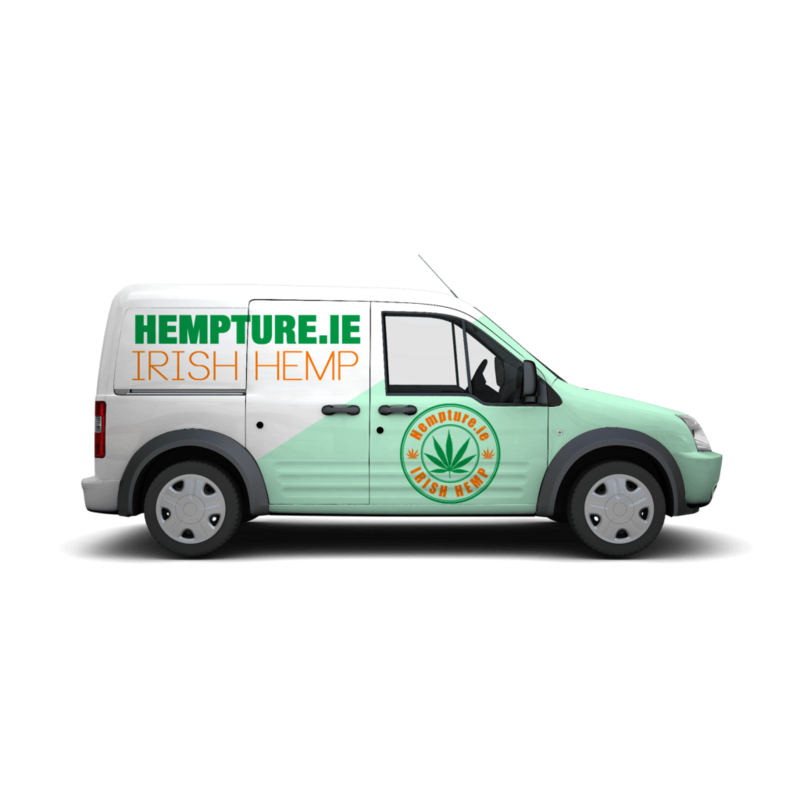 4/5/17 – Hempture.ie – We have developed 3 NEW Cannabis Terpenes.